Vera Farmiga at the Toronto premiere of "Up In The Air." 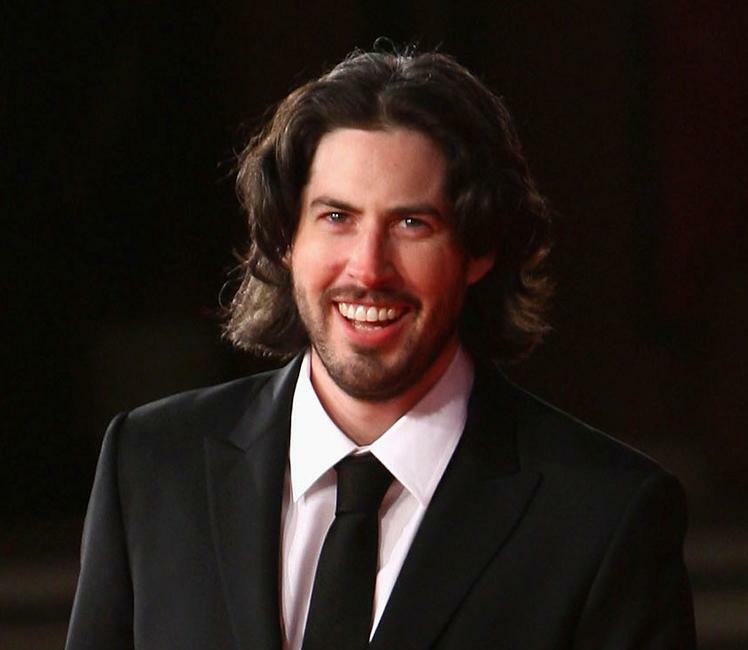 Jason Reitman at the Italy premiere of "Up In The Air." Anna Kendrick at the Toronto premiere of "Up In The Air." Jason Reitman and Michele Lee at the Italy premiere of "Up In The Air." 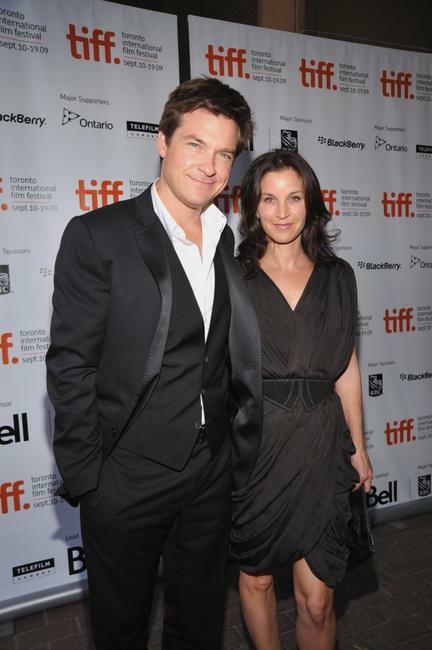 Jason Bateman and Amanda Anka at the Toronto premiere of "Up In The Air." 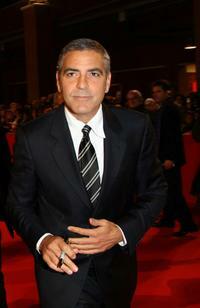 Elisabetta Canalis at the Italy premiere of "Up In The Air." 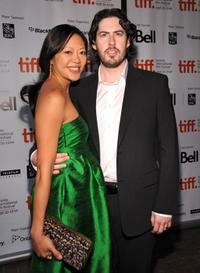 Michele Lee and Jason Reitman at the Toronto premiere of "Up In The Air." Michele Lee at the Italy premiere of "Up In The Air." 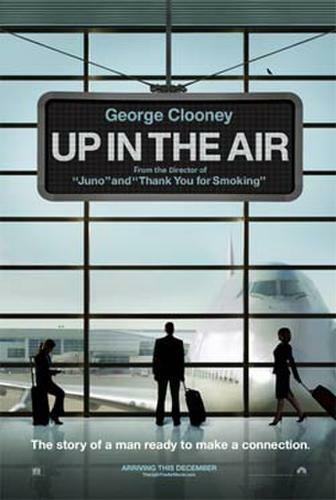 Daniel Dubiecki and Jeffrey Clifford at the Toronto premiere of "Up In The Air." Melanie Lynskey at the Toronto premiere of "Up In The Air."